Mark Chipman, the Puck Pontiff. When the Puck Pontiff, Mark Chipman, purchased his new play thing in 2011, he turned his eyes due south, directly toward Twang Town U.S.A., and found himself a role model for his team to be named later. Now, it’s quite unlikely that the Puck Pontiff spilled those exact words, but he did confirm that the plan for the outfit he later named Winnipeg Jets was (still is?) to follow the blueprint laid out by Nashville, now in its 18th National Hockey League season and still winners of exactly nothing. 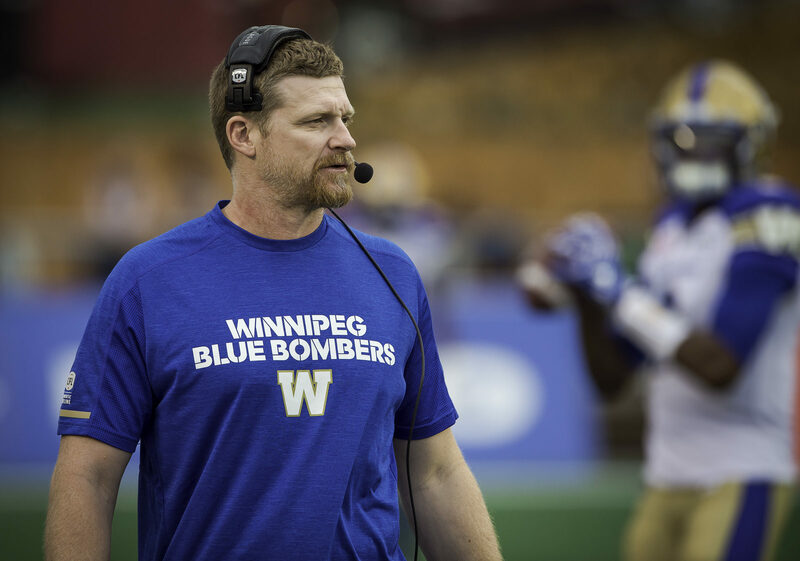 “That may sound strange to people in Winnipeg,” he supposed. Yup. Strange like hiring Justin Bieber as a life coach strange. Strange like wanting to dress like Don Cherry strange. I mean, Nashville is like that Dwight Yoakam song—guitars, Cadillacs and hillbilly music. 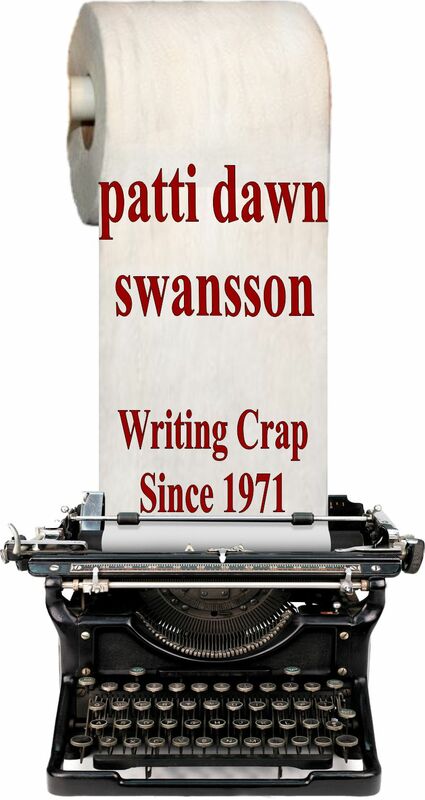 With a whole lot of Hee Haw and the Grand Ole Opry tossed into the mix. But hockey? Come on, man. “That team” he spoke of so fondly failed to qualify for the next two Stanley Cup tournaments, but let’s not let facts get in the way of a misguided notion. The point is, the Puck Pontiff likes to think of his fiefdom as Nashville North sans Dolly, Carrie and Little Big Town, so, with the Predators awaiting a dance partner in the Western Conference final for the first time in club history, let’s take a look at them to see if they tell us anything about the Jets. The Predators were built from scratch, as a 1998 expansion team. They missed the playoffs their first five crusades. The Jets were a pre-fab outfit built in Atlanta, but the Puck Pontiff operated it like an expansion franchise, gutting the management side down to the studs. They’ve missed the playoffs in five of their six seasons. The Predators have known just one general manager, David Poile, who learned at the knee of Cliff Fletcher in Calgary then earned his chops as GM of the Washington Capitals for 15 years. The Jets have known just one (official) general manager, Kevin Cheveldayoff, who apprenticed under Stan Bowman in Chicago and has done the Puck Pontiff’s bidding for six years. The Predators have had two head coaches, Barry Trotz and Peter Laviolette. Poile didn’t ask Trotz to leave the building until 15 years had passed. 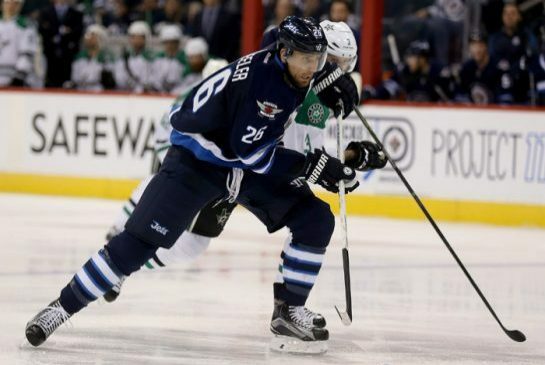 The Jets have had two head coaches, Claude Noel and Paul Maurice. It only took about 15 months before Noel was asked to leave the building, but it’s apparent that the Puck Pontiff is prepared to stay the course with Coach Potty-Mouth for 15 years. 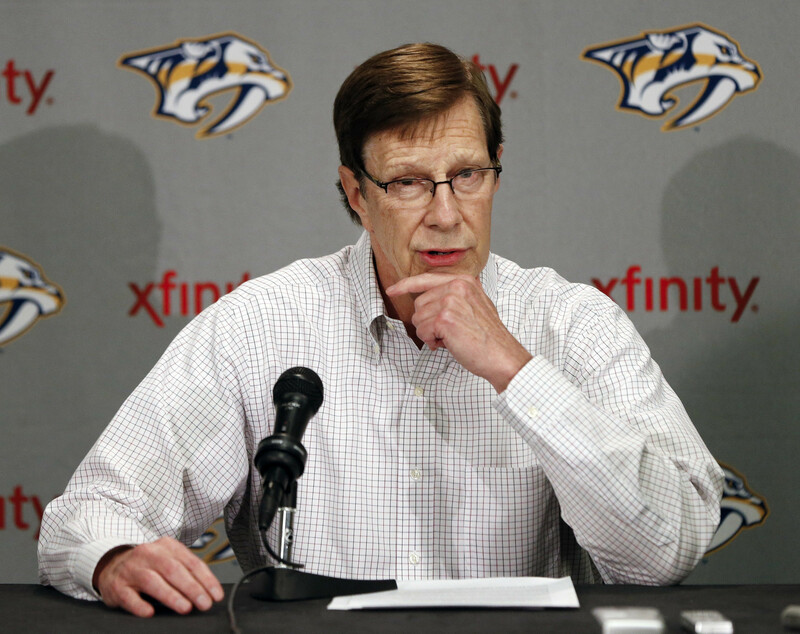 The Predators, under Poile’s direction, preached the draft-and-develop mantra from the outset. The Jets talk about nothing but draft-and-develop. The Predators can be found in the lower third of the pay scale. The Jets can be found in the lower third of the pay scale (if not at the bottom). So there are your commonalities: Methodical, consistent, patient, steady-as-she-goes, loyal (to a fault for the Jets) and frugal. Where do the Predators and Jets part company? In the GM’s office. Poile is unafraid to deliver bold strokes. He dared to send a first-round draft pick, defenceman Seth Jones, packing in barter for Ryan Johansen, the top-level centre he required. He shipped his captain, Shea Weber, to the Montreal Canadiens in exchange for flamboyant P.K. Subban. He somehow pried Filip Forsberg out of Washington in exchange for Martin Erat and Michael Latta. His captain, Mr. Carrie Underwood, and James Neal came via trade. Yannick Weber is a free-agent signing. By contrast, Cheveldayoff is only allowed to make significant troop movements when backed into a corner (see: Kane, Evander; Ladd, Andrew). So what do the Predators teach us about the Jets? Well, if the locals follow the Nashville Model to the letter, we can expect to see meaningful springtime shinny at the Little Hockey House on the Prairie as early as next season. As for arriving in the Western Conference final, put in a wakeup call for 2030. In rooting through archives, I stumbled upon a most interesting discovery: Once upon a time, the Puck Pontiff spoke to his loyal subjects. Honest. 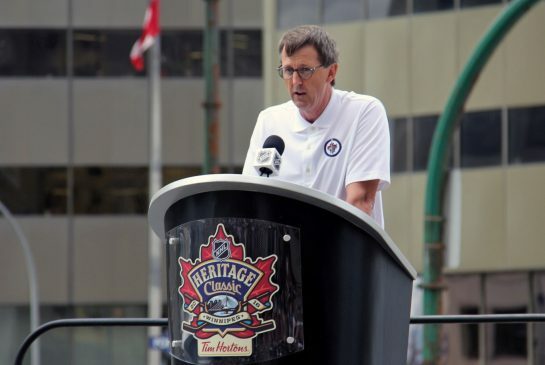 Chipman actually stood at a podium and did the season-over, chin-wag thing with news snoops in April 2012, at which time the city was still in swoon and the rabble didn’t much care that there’d be no playoffs. He has since become Howard Hughes, hiding himself in a room somewhere, no doubt eating nothing but chocolate bars and drinking milk. I found one remark he made at the 2012 presser to be rather troubling: “I don’t want to give the impression that I’m managing our hockey team, ’cause I’m not. That’s what our professionals do.” I wish I could believe that he allows the hockey people to make the important hockey decisions, but I can’t. 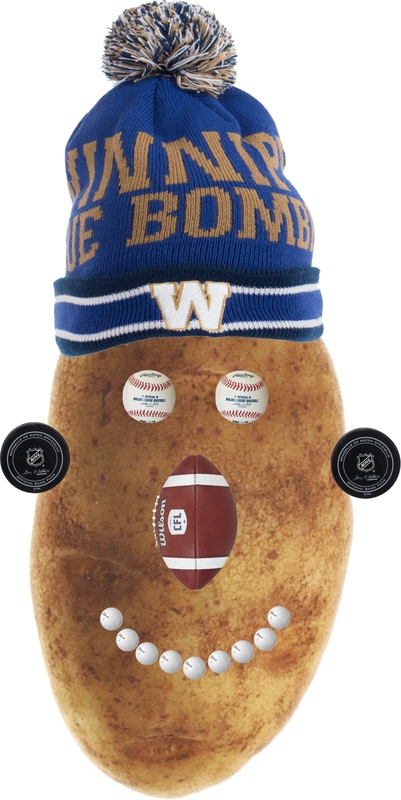 I note the Winnipeg Blue Bombers are looking to branch out into another sport and secure a franchise in a proposed Canadian pro soccer league. 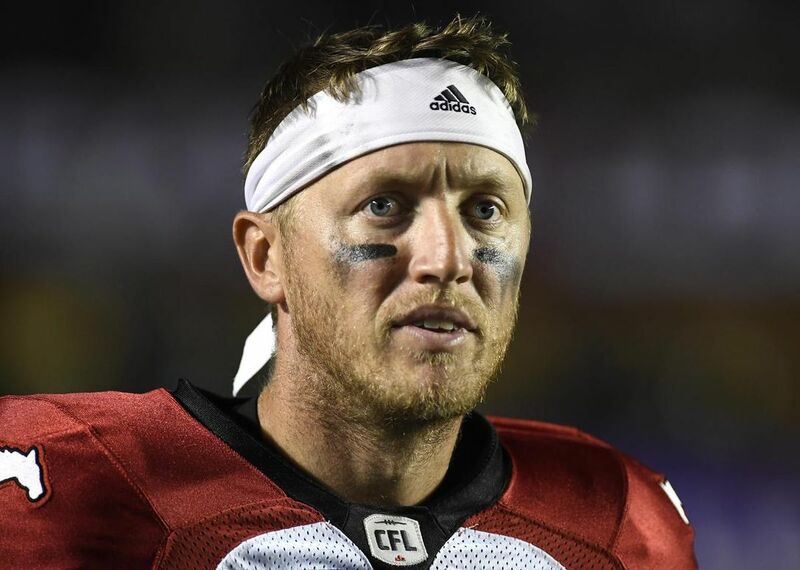 Ya, that’s just what Winnipeg needs—more dives. Carolina Hurricanes have had goaltending issues. Ditto the Dallas Stars. Double ditto the Jets. So ‘Canes GM Ron Francis uses a third-round draft choice to acquire the rights to Scott Darling, then signs him to a four-year contract. Stars GM Jim Nill uses a fourth-round pick to secure the rights to Ben Bishop, then lock him in for six years. The Puck Pontiff and Cheveldayoff, meanwhile, do nothing. Don’t you just hate the sound of crickets? I look at the Ottawa Senators, who ousted the New York Rangers from the Stanley Cup derby on Tuesday night, and I mostly see smoke and mirrors. Yes, they have Erik Karlsson, the premier player on the planet at the moment, and Craig Anderson often provides the Sens with stud goaltending. But beyond that, it’s largely a ho-hum roster. Where is the stud centre? You don’t win championships without a stud centre. At least not since the New Jersey Devils. My guess is that the Senators’ fun is soon to end. Genie Bouchard proved nothing with her win over Maria Sharapova at the Madrid Open this week, except that she can beat a player who had been away from elite tennis for almost a year and a half. And that she can’t win gracefully. I don’t like rooting against Canadian athletes, but our Genie has become increasingly difficult to embrace. Branding Sharapova a “cheater” and suggesting she ought to be banned for life due to a drug violation is good copy, but surviving a second-round match and acting like you’ve just won Wimbledon because you have a hate-on for your opponent is bad form. Bouchard claims that a number of players on the Women’s Tennis Association tour approached her on the QT prior to her match with Sharapova, wishing her bonne chance. Simona Halep of Romania was not among those women. “I didn’t wish good luck to Bouchard because we don’t speak, actually,” Halep advised news snoops. “She’s different, I can say. I cannot judge her for being this. I cannot admire her for being this. I have nothing to say about her person.” Ouch.